Located in the heartland of Germany's Fairytale Route, the fairytale Christmas markets on the Königsplatz and Friedrichsplatz squares, in Kassel, are a truly magical experience. Every year the Kassel Christmas Market presents a different theme, devoted to relaying all the wonderful fairytales and stories written by the Brothers Grimm. 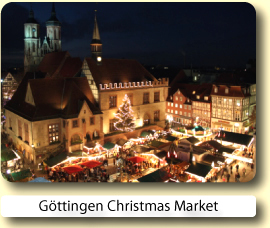 Attractions include the world’s tallest fairytale pyramid and festive offerings at numerous stalls in the town centre. During the pre-Christmas Season there’s always a buzzing and magical Christmas atmosphere throughout the city of Kassel, from the quaint Königsalm tavern to the corners of the fairytale forest. Kassel - the town in the heart of Germany - has something for everyone. In addition to its palaces, parks and museums, it is also home to the documenta, one of the largest exhibitions of contemporary art. Kassel is the main town on the German Fairytale Route and its Bad Wilhelmshöhe district is a spa centre. There are three parks and three palaces to visit in Kassel. Wilhelmshöhe Park is Europe's largest hillside park, the hilltop Wilhelmshöhe park affords a marvellous panoramic view of the town. Also situated on Wilhelmshöhe hill is Löwenburg Castle, a romantic, neo-Gothic ruin. Karlsaue, a baroque park on the banks of the River Fulda, and Wilhelmsthal Palace, a summer residence and hunting lodge, are also well worth a visit. The German Fairytale Route runs for more than 600km from Hanau to Bremen via Kassel, linking beautiful towns, villages and landscapes associated with the Brothers Grimm and their fairytales. Many places along the route offer concerts and theatre, while culture and history abound at the castles and palaces. One festival after another brings myths, legends and fairytales to life and visitors are welcome to join in the celebrations. Other entertaining highlights along the way include puppet theatres, open-air plays and fairytale weeks. Nice very clean room in a great location so that it is easy to walk to restaurants, shops, and the gorgeous huge park in the middle of Kassel. 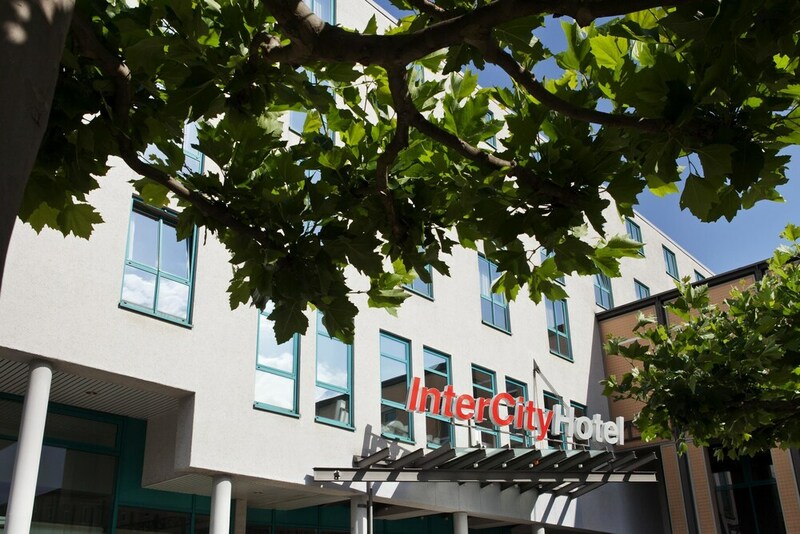 Situated in the heart of Kassel, Best Western Plus Hotel Kassel City is close to Documenta-Halle, Brothers Grimm Museum, and Museum for Sepulkralkultur. 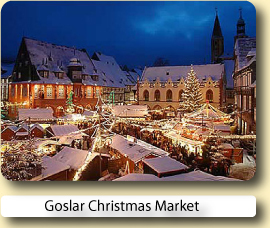 Book your hotel for the Kassel Christmas Market with Expedia or Hotels.com.Both online reservation services will let you compare and book hotels at great low prices.